Click on the tabs & links below to see all the resale real estate & homes for sale in Sun City Grand through the MLS and get the information you want on this premier Arizona Del Webb retirement community. Where is Sun City Grand? As you enter the active retirement community of Sun City Grand in Surprise Arizona, through the main entrances off Bell or Grand Ave., you know you've just entered a very special place. 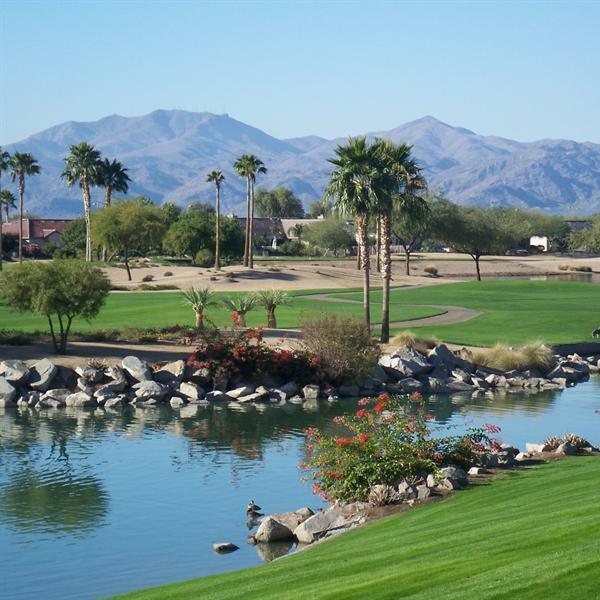 Then as you drive around the community you are struck by the sweeping White Tank Mountain views and palm trees framing water features on golf fairways at every turn. Many clients comment on the open, airy feel of this community. The beautifully designed multi-million dollar Village Center is the recreational focal point of the community. Surrounded by cascading water fountains and colorful landscaping, it features the Adobe Spa & Fitness Center, Chapparal Center, Sonoran Plaza, an outdoor amphitheater, fishing dock and artisan studios. The Adobe Spa & Fitness Center includes a heated indoor lap pool, an outdoor resort swimming and activity pool, indoor and outdoor spas, indoor walking track, fully equipped health and fitness area, a dance/exercise studio, plus tennis courts, bocce courts and putting greens. The Cimarron Center, located among the newest neighborhoods on the west side of the community, features a fully equipped health and fitness area, a heated outdoor resort swimming pool and the Cimarron Day Spa for those days you want to be pampered. There are 4 regulation length golf courses - Desert Springs, Cimarron, Granite Falls North & Granite Falls South, for the golfers, the Del E. Webb Memorial Ball Field and more than 40 active clubs. In other words, something for everyone. There are approximately 9,500 homes and about 17,600 residents. The construction on these homes took place from 1996 to 2005. Sun City Grand is a Del Webb master-planned community for people seeking an active retirement lifestyle. Up to 15% of the homes may be occupied by an age 45-54 owner. At least 85% of Sun City Grand will always be occupied by a person age 55 or older. 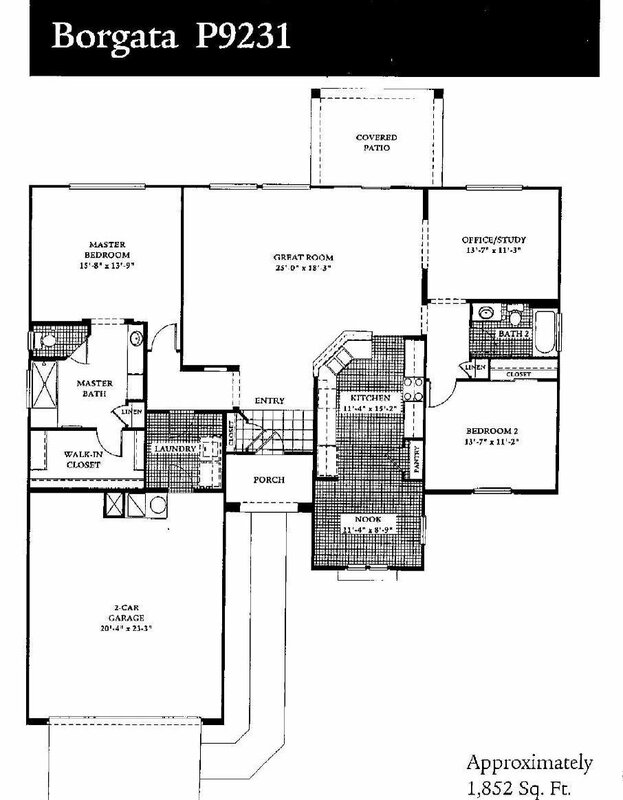 An under age 45 occupant may live in the home with the 45+ owner or with a 55+ occupant. No one under the age of 19 can live in Sun City Grand.